Made from neoprene to provide warmth and support. 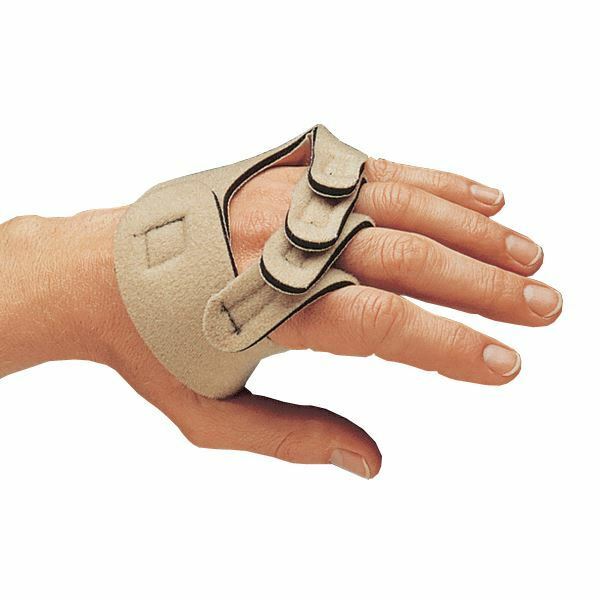 Allows fingers to move for functional use. 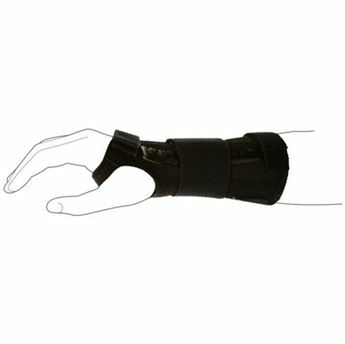 Use to support and to maintain neutral alignment of the MP joints in rheumatoid arthritis. Measure width at the MP joints for size.